Tampa rap legend, Tae Bae. After serving 8 years, Tae Bae is back at the top of the year with his newest single “First Day Out”. 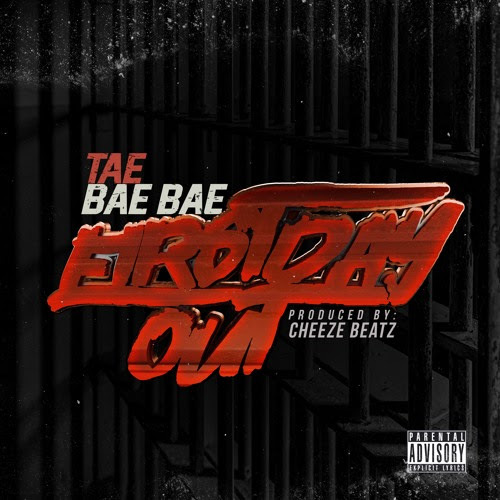 Being reared in what he called “32nd” (the east side of Tampa), Tae Bae, an American Recording Artist and Rapper is no stranger to the grind. He recalls growing up in East Tampa as robust and vibrantly growing city but the crime was ‘horrible’. Like many in the industry he witnessed countless mind-blowing acts that would later shape his life. Tae Bae was early influenced in the music and entertainment scene by some of the most noted in the rap industry: The Hot Boyz, Ruff Ryders, Master P/No Limit, and more. The recording artist stated “I’ve been rapping since I was a young jit [child]. Growing up, I would watch 106 & Park and run to grab my hairbrush so I could rap along with my favorites”. He hit the music scene in early 2011 and 2012 with hit singles “Snatchin”and “Teco”(which was later remixed with rapper Wale). His catalogue of collaborations consists of influential and notable pioneers in the music industry such as: Wale (Rapper); Gorilla Zoe (Rapper); and more. 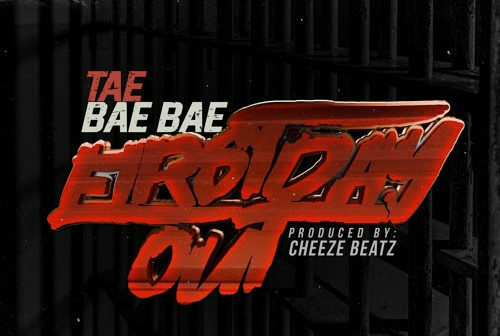 2019 holds more for Tae Bae with more head banging collaborations with top industry rappers and producers. After a long time coming, the southern rapper is ready to hit the industry again; and as we know, from the top.